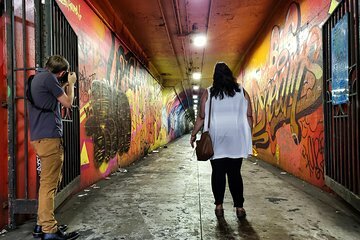 Get the perfect shot of New York City’s hidden corners on a small-group 2-hour photography tour. Follow your local guide to the Big Apple’s ideal vantage points to capture the city’s skyline, architecture, street art, and nature. Amateurs and professional photographers are welcome on the tour. With just four people per group, you enjoy plenty of one-on-one attention from your guide on this NYC adventure.